When you have a stoma from an ostomy (colostomy, ileostomy, or urostomy) there should be no reason why swimming is not an option. 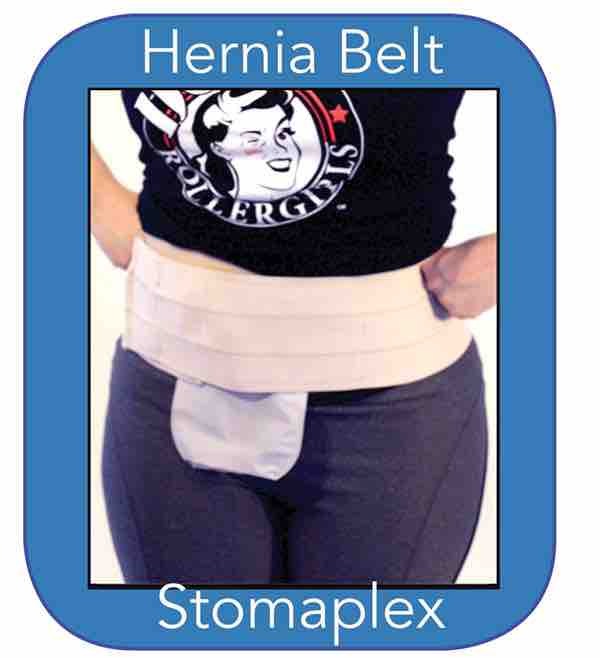 The seal of the ostomy skin barrier is tight and water will not seep into the bag or the output from the ostomy will not leak into the water. If you notice the tape collar of the wafer start to lift off you might want to consider using the Elastic Barrier Strips from Coloplast. 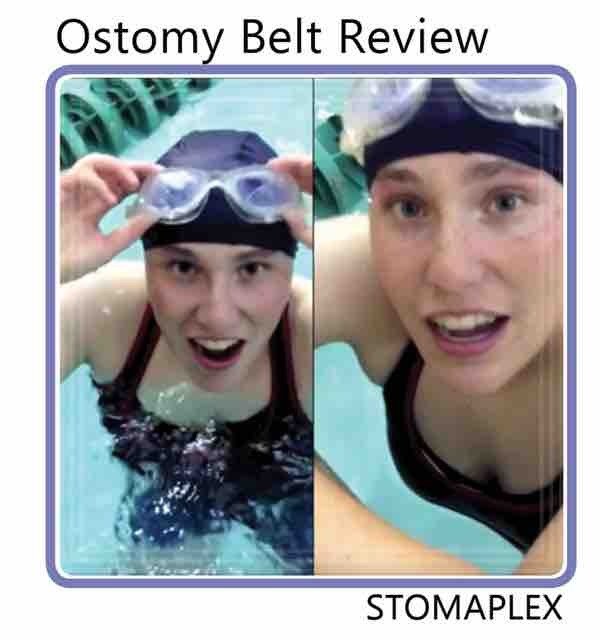 Be aware that your stoma will still function when you are swimming and for this reason avoid wearing tight bands that restrict the flow from your stoma. 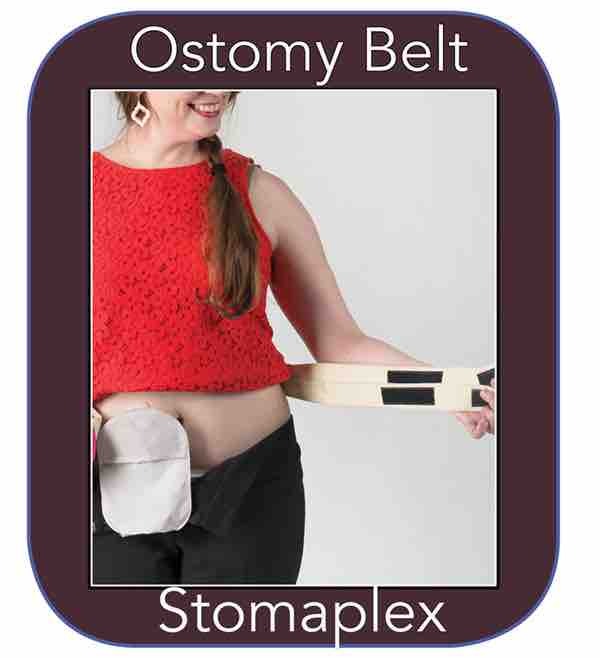 If the stoma’s output is restricted, you may experience “pancaking” around the stoma. This could result in a leak and an embarrassing moment since the swimming pool water may become contaminated. 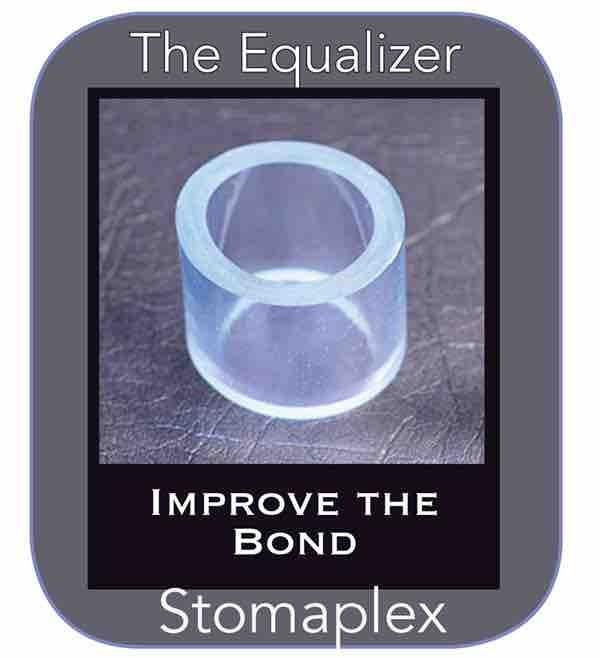 For this reason, I recommend using the Stomaplex stoma guard when swimming. 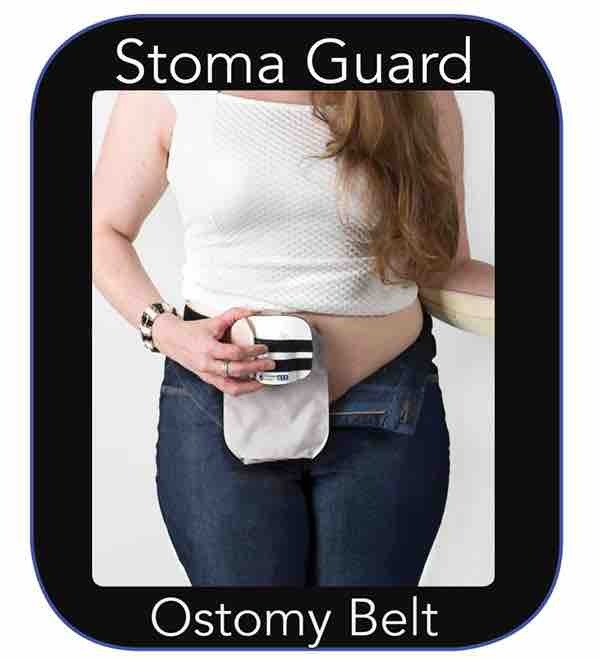 The Stomaplex ostomy belt and guard keeps the ostomy bag and wafer tight to your skin allowing the stoma to flow and preventing leaks.